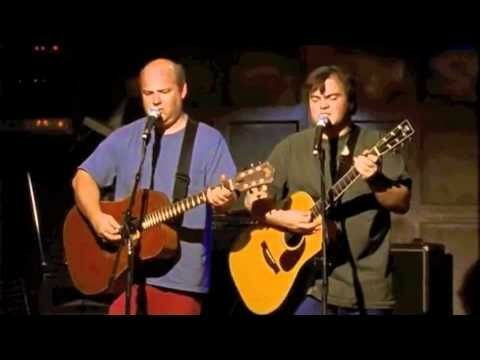 Artist Tenacious D Album Tenacious D Track Wonderboy Tuning D# G# C# F# A# D# (one step down from standard, but you can play in standard if you want) �... 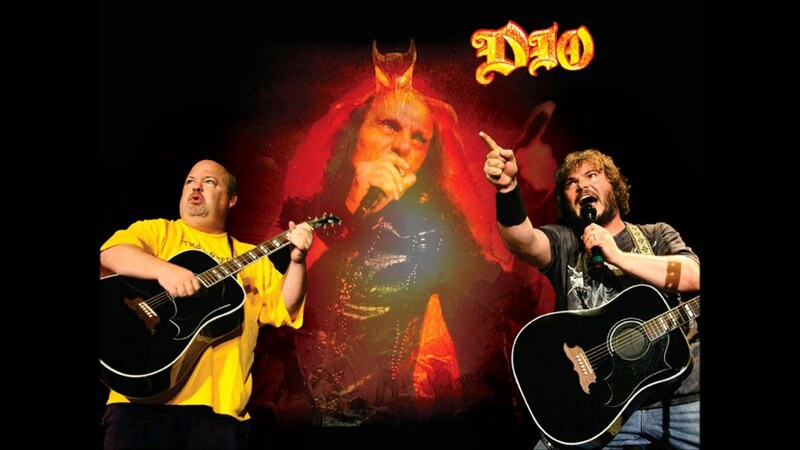 Tribute "Tribute" is the first single of Tenacious D's self-titled debut album. It was released July 16, 2002. The song is a tribute to what Gass and Black refer to as "The Greatest Song in the... It was released July 16, 2002. Wiki A tribute to Beelzeboss (The Final Showdown), which was revealed as the greatest and best song in the world at the end of the 2006 biographical film 'The Pick of Destiny'. This is a tribute, oh, to the greatest song in the world, alright! It was the greatest song in the world, alright! It was the best motherfucking song, the greatest song in the world.